Reds eye free-scoring starlet who wants Anfield move. 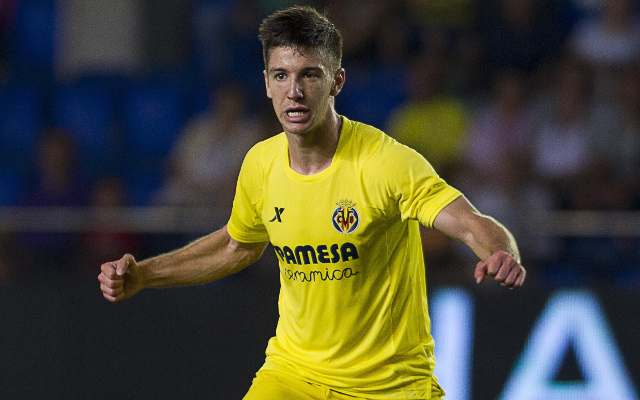 Liverpool are readying a £12m bid to sign Villarreal striker Luciano Vietto in the summer after the 21-year-old revealed an interest in the move, according to the Metro. The young Argentine has been in terrific form in La Liga this season, scoring 16 goals and weighing in with a further six assists in all competitions. Liverpool could do with improvements in attack after losing Luis Suarez to Barcelona in the summer, while new signing Mario Balotelli has struggled for form this season. “If these great teams come forward and make an offer we’ll see,” Vietto said when asked about Liverpool’s interest.